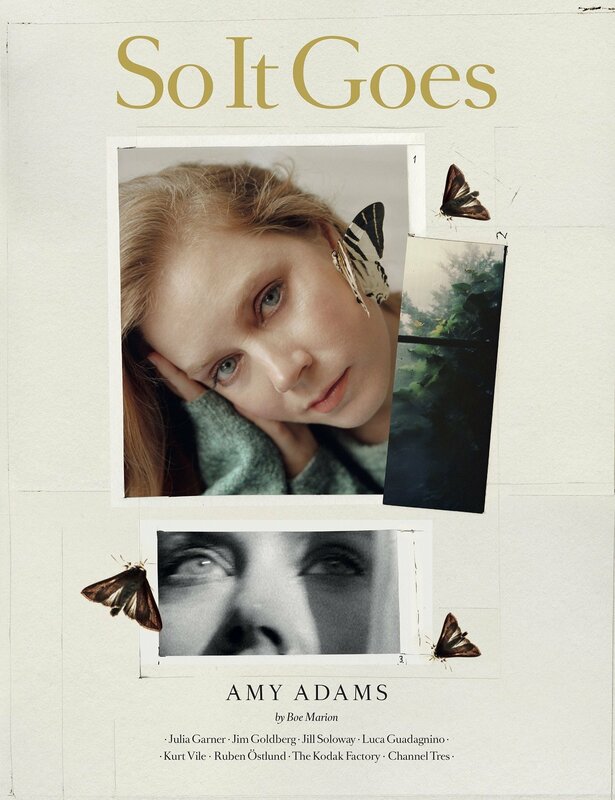 So It Goes is a biannual magazine that champions the original voices of today across seven chapters: The Actors, The Directors, The Artists, The Collection, The Musicians, The Places and The Writers. The magazine is a meeting place for a global network of photographers, journalists and other creatives. In a digital world, So It Goes is a reminder of the power print magazines have to touch lives and reveal the issues, places and people that deserve to be brought closer to home. So It Goes is also a creative agency that extends the magazines network and commitment to unique storytelling into branded film content, documentaries, featurettes and short films. From Ben Whishaw to the Sundance Film Festival, we turn the new into the timeless. photographers, stylists, editors, artists and writers…..